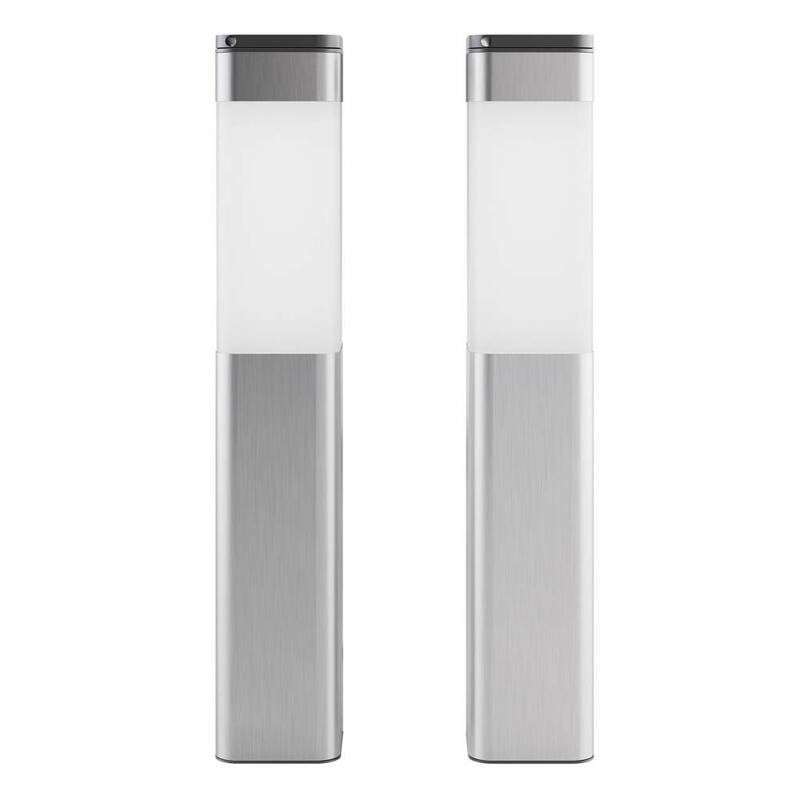 Made from high quality stainless steel, the Kodiak Solar Post Lights are fully automatic, wireless and completely solar powered. 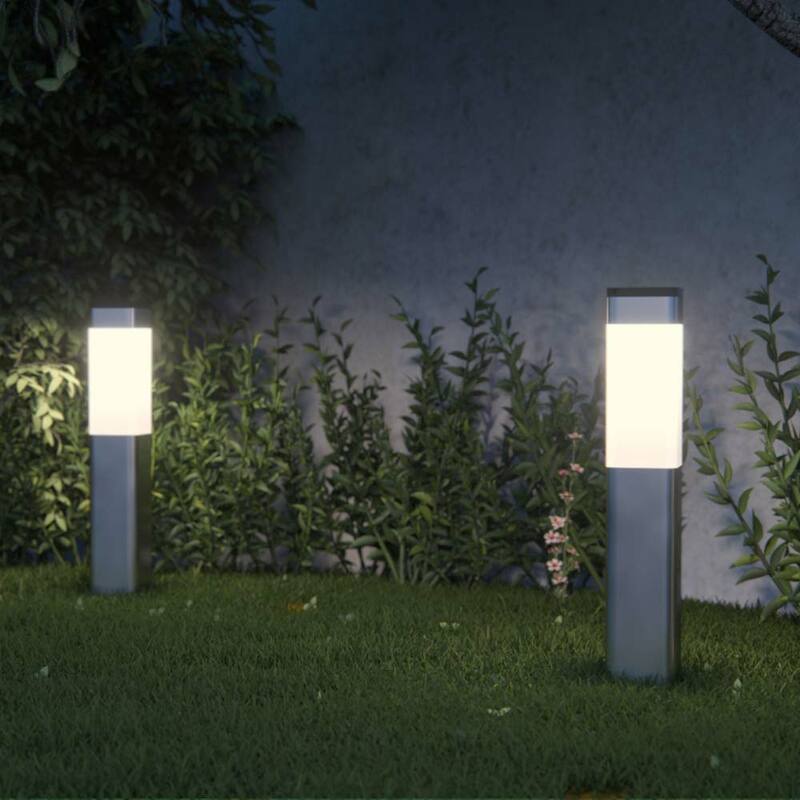 These beautifully designed solar post lights are perfect for contemporary settings where mains-free lighting is preferred. Great modern looking Lights. Impressed with how bright they are. Easy to set up. Would recommend. Very happy Customer. We liked them so much we ordered another ten! They really do work well. Stylish.bright enough to light up garden paths.stay on all night in SAVE mode.dont buy from any company but the solar centre. First class service, quick delivery, well packaged and appear to be of good quality materials and finish. Have only recently received the lights so cannot comment on performance yet. The Kodiak Solar Post Lights are completely wireless and fully automatic so once you have set it up and turned it on it will light up at dusk and turn off at dawn automatically. 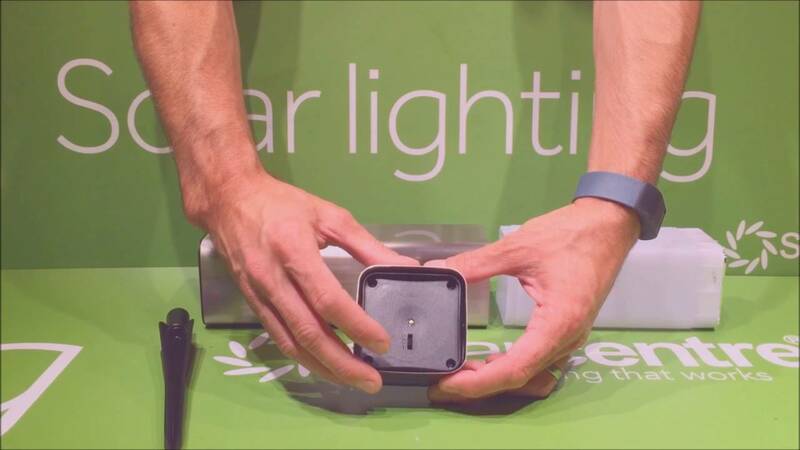 There is an on/off switch inside the housing which enables you to turn the light off completely at any time. 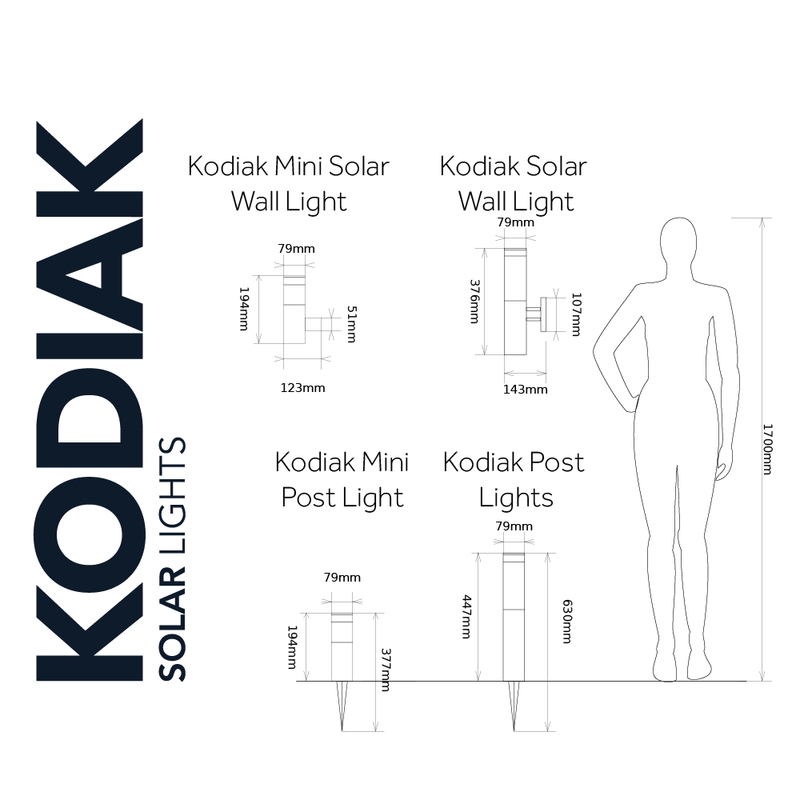 The Kodiak Solar Post Lights use our latest Edge Technology™ which enables you to double the Kodiak's solar panel power quickly and easily by deploying its second solar panel. With a simple lift and twist of its top, the Kodiak's second panel can be tilted to face the best direction to receive the most amount of sunlight. 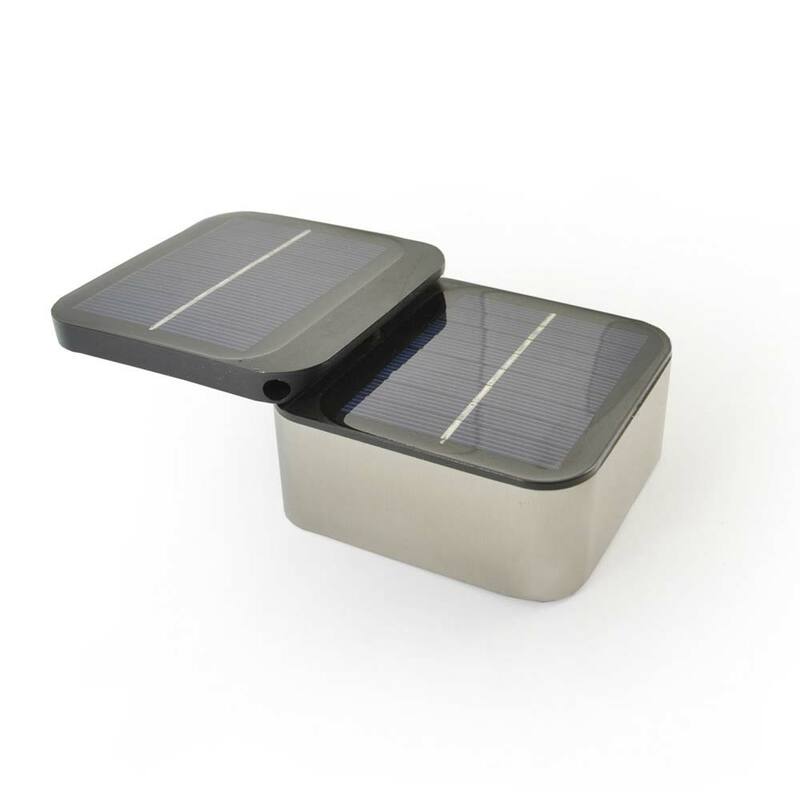 Designed for year-round use in the UK, the Kodiak Solar Post Lights come with Powersaving technology as standard which gives users the option to double runtime in return for a slight reduction in brightness. 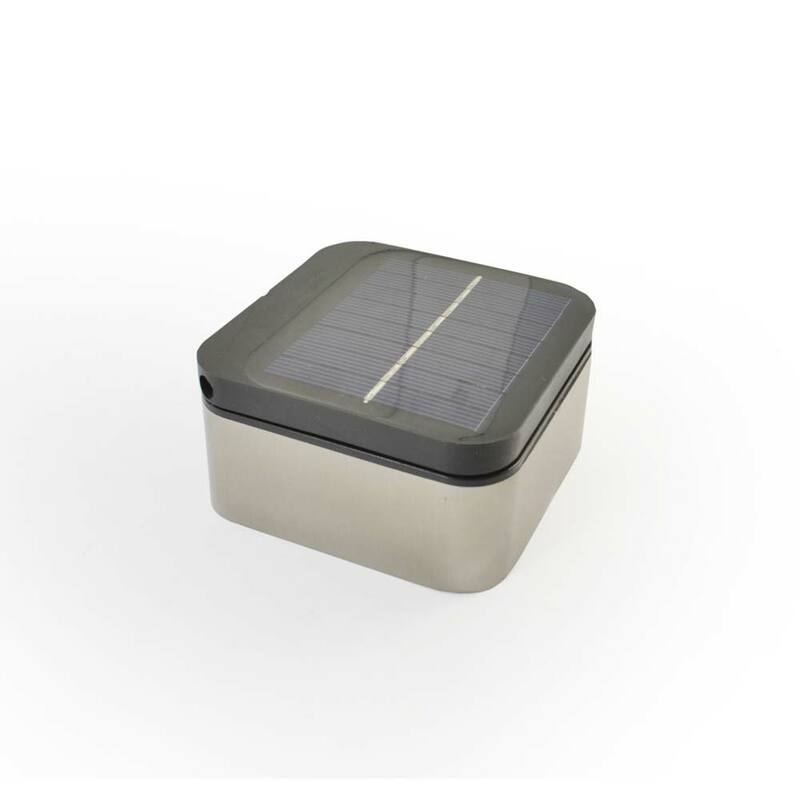 Powersaving model is perfect for those that haven't got a great solar panel location or prefer a more subtle lighting effect. 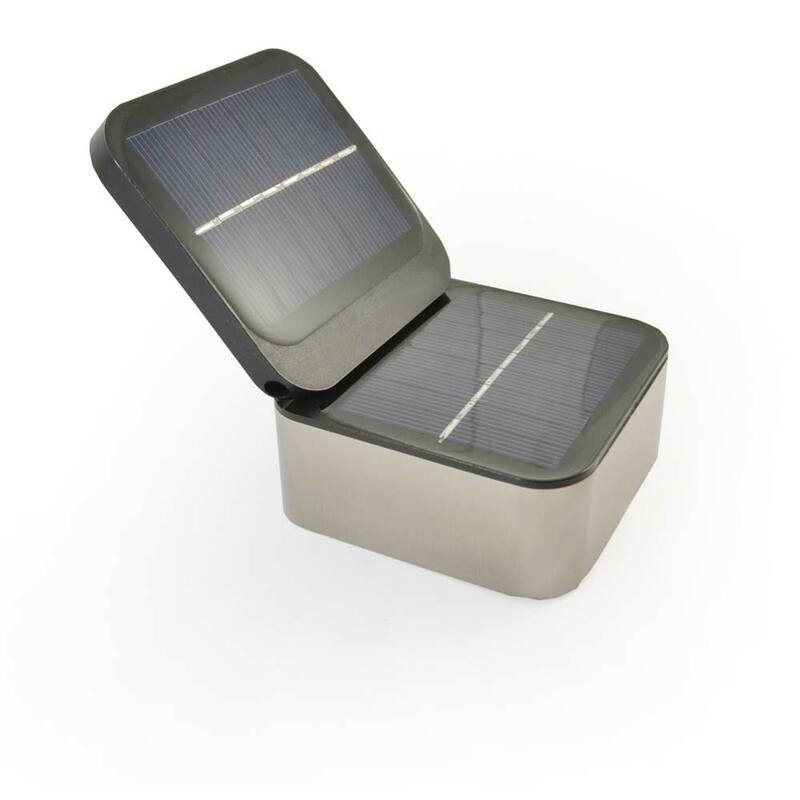 The Kodiak Solar Post Lights use 2 AA rechargeable batteries (included) in each light which will offer years of hassle free use and can be replaced quickly and easily at any point in the future. During the day the sun’s rays are absorbed by the solar panel which sends that energy to the battery where the energy is stored. After dark the battery powers the Kodiak Post Lights. Use the dual panel and Powersaving mode to maximise use during Winter. Are the spikes metal or plastic?